Martin got his undergraduate education in chemistry and biochemistry from the Ludwig-Maximilians-University in Munich, Germany. After obtaining his Master's degree in 2006, he pursued graduate studies with Herbert Mayr in physical organic chemistry working on ambident reactivity and kinetics. 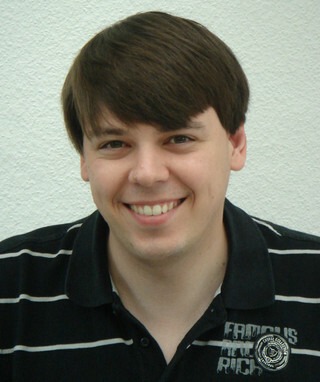 In 2011, Martin moved to the University of California, Los Angeles as a Feodor-Lynen postdoctoral fellow where he worked with Ken Houk on different aspects of computational organic chemistry. Since 2013, Martin works at the Department of Chemistry at the University of Cologne as an independent researcher and completed his habilitation there in 2017. 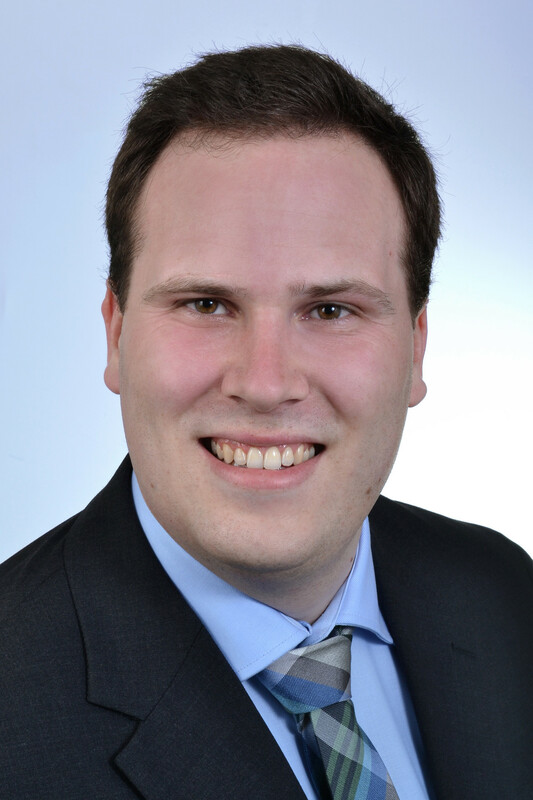 In 2018/9, Martin additionally serves as a substitute professor for organic chemistry at the University of Regensburg. Furthermore, he was elected to the board of the Junior Faculty Club in 2017 as the representative of the Faculty of Mathematics and Natural Sciences of the University of Cologne. Mikk studied chemistry at Tallinn University of Technology. During his Master studies he spent a semester at the Royal Institute of Technology in Stockholm. 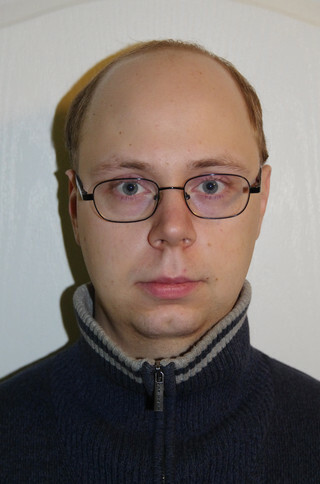 In 2015 he received a Master’s degree from Tallinn University of Technology investigating the conjugate addition of a cyclopropylacetaldehyde derivative. In 2015 he started his doctoral studies under the supervision of Prof. Tõnis Kanger on the topic of novel asymmetric catalytic reactions. In October 2018 he joined Martin Breugst’s research group for an eight month research stay. M. Kaasik, S. Kaabel, K. Kriis, I.Järving, T. Kanger, Synthesis, 2019, 51, in print. A. Peterson, M. Kaasik, A. Metsala, I. Järving, J. Adamson, T. Kanger, RSC Adv., 2019, 9, 11718–11721. M. Kaasik, A. Metsala, S. Kaabel, K. Kriis, I. Järving, T. Kanger, J. Org. Chem., 2019, 84, 4294–4303. M. Kaasik, S. Kaabel, K. Kriis, I. Järving, R. Aav, K. Rissanen, T. Kanger, Chem. Eur. J., 2017, 23, 7337−7344. M. Kaasik, A. Noole, K. Reitel, I. Järving, T. Kanger, Eur. J. Org. Chem., 2015, 1745−1753. Jonas studied chemistry at the RWTH Aachen, Germany. After an internship with Sanofi Deutschland in Frankfurt a. M., he received his Master’s degree in Aachen in 2016 working on insertion reaction of diazomethane compounds. In 2016 he joined Martin Breugst’s research group as a graduate student. J. König, M. Breugst, Nachr. Chem., 2019, 67, 81–85. J. J. König, J.-M. Neudörfl, A. Hansen, M. Breugst, Acta Crystallogr., Sect. E: Crystallogr. Commun., 2018, E74, 1067–1070. J. J. König, M. Breugst, Nachr. Chem., 2018, 66, 505–509. Julie studied chemistry at the University of Cologne, Germany. During her master’s programme she spent 3 months in Graz, Austria working on biocatalysis. She did her Master thesis at the Imperial College London, UK working on ion solubility in ionic liquids using computational methods and received her Master’s degree in Cologne in 2015. 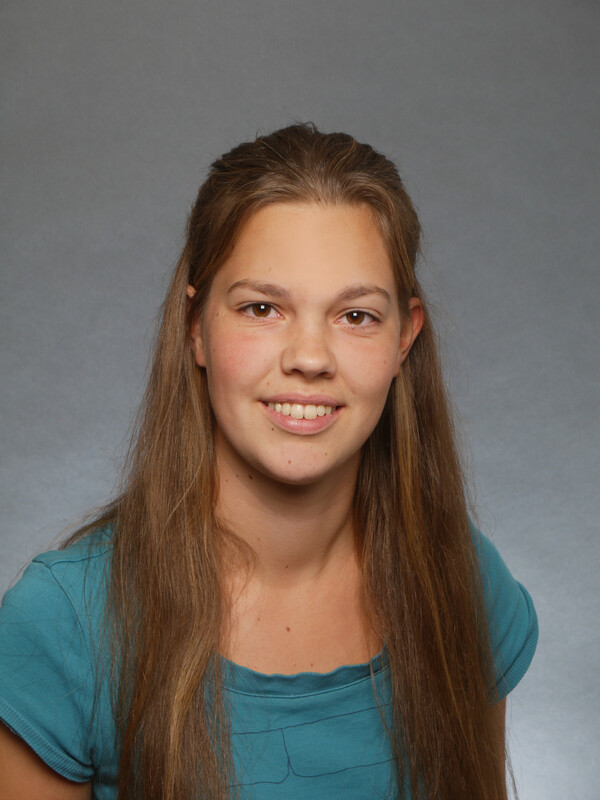 In 2015 she joined Martin Breugst's research group as a graduate student and is the recipient of the 2016 Hoechst Doktorandenstipendium. J. Schmauck, M. Breugst, Nachr. Chem., 2018, 66, 862. 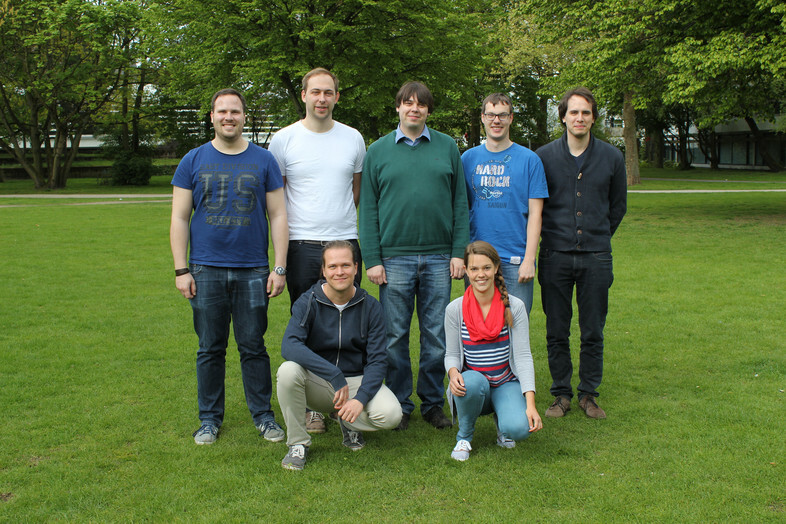 A. Reinhardt, I. Thomas, J. Schmauck, R. Giernoth, A. Schulze, I. Neundorf, J. Funct. Biomater., 2018, 9, 21. J. Schmauck, M. Breugst, Org. Biomol. Chem., 2017, 15, 8037–8045. M. Breugst, D. von der Heiden, J. Schmauck, Synthesis, 2017, 49, 3224–3236. M. Brauns, M. Mantel, J. Schmauck, M. Guder, M. Breugst, J. Pietruszka, Chem. Eur. J., 2017, 23, 12136–12140. O. Kuzmina, E. Bordes, J. Schmauck, P. A. Hunt, J. P. Hallet, T. Welton, Phys. Chem. Chem. Phys., 2016, 18, 16161–16168. A. Reinhardt, M. Horn, J. Schmauck, A. Bröhl, R. Giernoth, C. Oelkrug, A. Schubert, I. Neundorf, Bioconjug. Chem., 2014, 25, 2166–2174. Eric joined Martin Breugst's group in January 2015 for his Bachelor thesis. After graduation, he stayed in the group working as a student assistant. Eric is currently developing a large variety of python scripts that will facilitate the evaluation of our computational studies. M. Paul, E. Detmar, M. Schlangen, M. Breugst, J.-M. Neudörfl, H. Schwarz, A. Berkessel, M. Schäfer, Chem. Eur. J., 2019, 67, 2511–2518. U. P. N. Tran, G. Oss, M. Breugst, E. Detmar, D. P. Pace, K. Liyanto, T. V. Nguyen ACS. Catal., 2019, 9, 912-919. 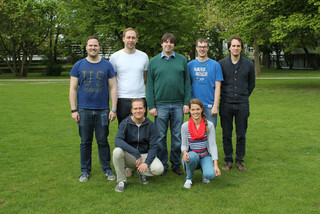 E. Detmar, V. Müller, D. Zell, L. Ackermann, M. Breugst, Beilstein J. Org. Chem., 2018, 14, 1537–1545. D. von der Heiden, E. Detmar, R. Kuchta, M. Breugst, Synlett, 2018, 29, 1307–1313. E. Detmar, S. Yazdi Nezhad, U. K. Deiters Langmuir. 2017, 33, 11603–11610. M. Breugst, E. Detmar, D. von der Heiden ACS Catal. 2016, 6, 3203–3212. Students and post-doctoral researchers have the unique opportunity to explore an area of their interest and can gain synthetic skills in organic synthesis and/or will become experts in the computational analysis of reaction mechanisms by density functional theory. Currently, there are opportunities for students who want to do their Bachelor or Master thesis or "Forschungspraktika" (E or P-Module) in our group. We offer a broad range of different projects tailored to your interests – from purely synthetic organic chemistry via kinetic studies to computational investigations. We happily assist highly motivated students with scholarship applications. Daniel studied chemistry at the Westfälische Wilhelms-Universität in Münster, Germany. 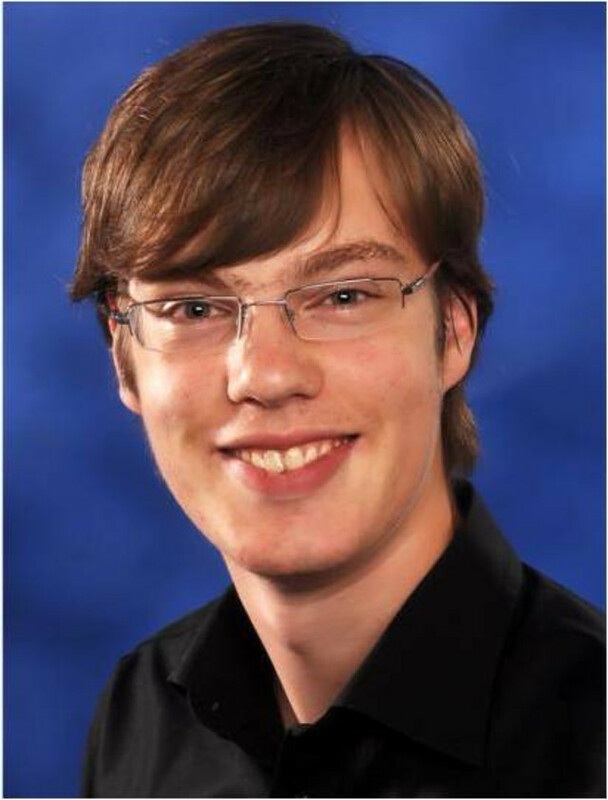 After an internship with Boehringer Ingelheim in Vienna, Austria, he received his Master’s degree in Münster in 2014 working on the selective metalation of chlorazoles and imidazolium salts. 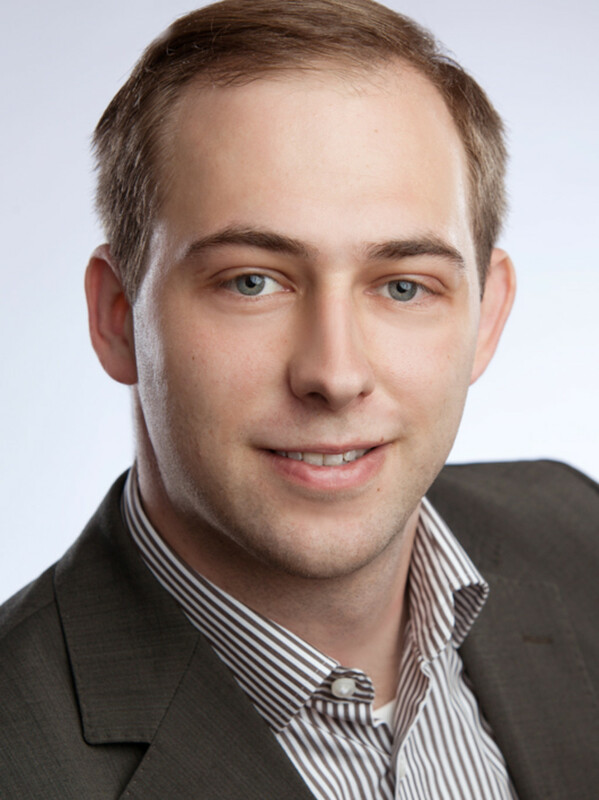 In 2015 he joined Martin Breugst’s research group as a graduate student and obtained his PhD in April 2018. In May 2018, Daniel furthermore received the Kurt-Alder award for his outstanding PhD thesis. M. Breugst, D. von der Heiden, Chem. Eur. J., 2018, 24, 9187–9199. D. von der Heiden, S. Bozkus, M. Klussmann, M. Breugst J. Org. Chem. 2017, 82, 4037–4043.